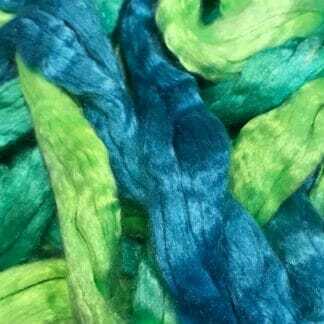 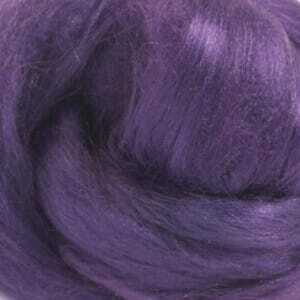 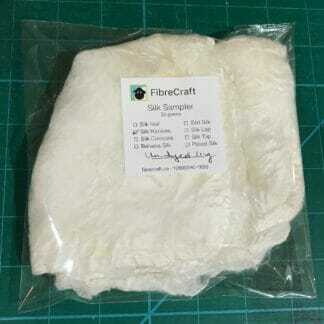 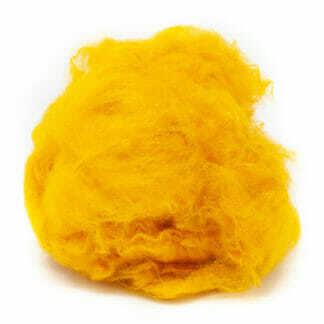 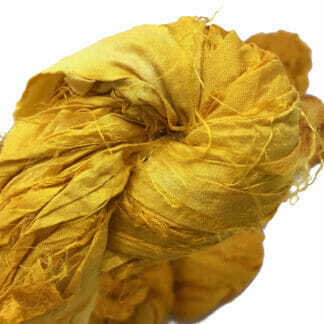 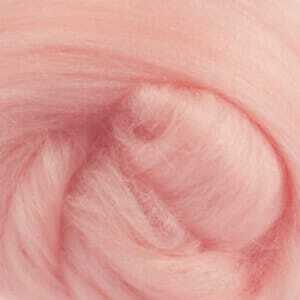 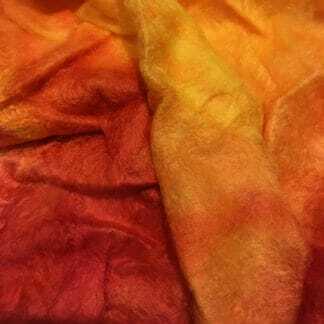 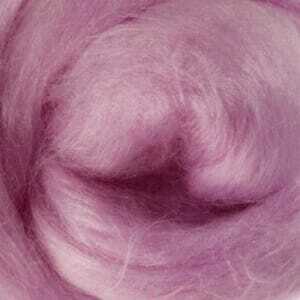 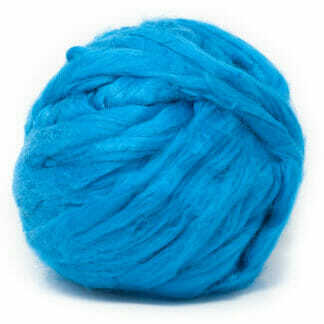 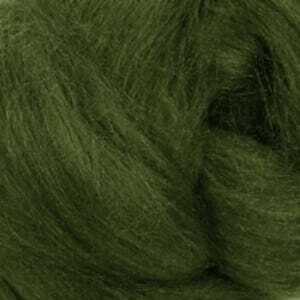 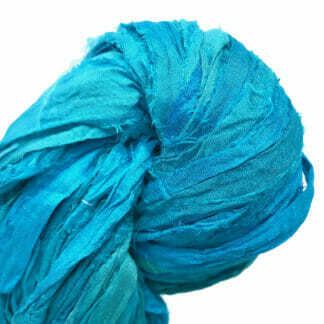 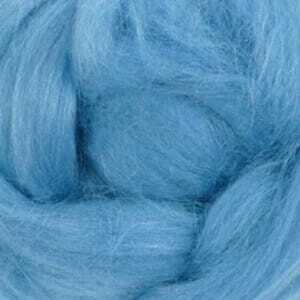 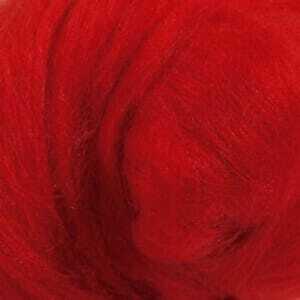 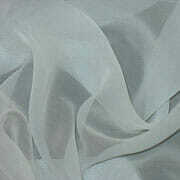 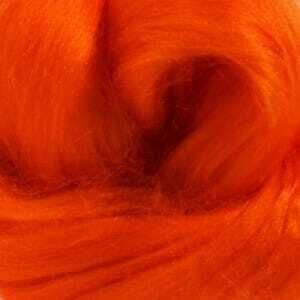 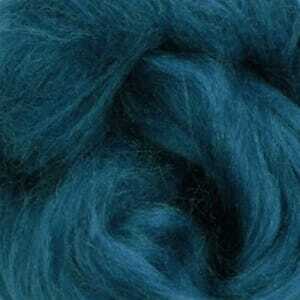 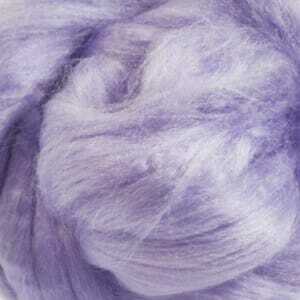 Silk fibres are used as an embellishment to add luster and texture to your project. 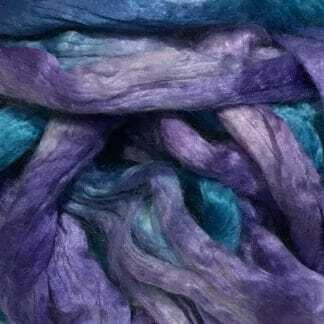 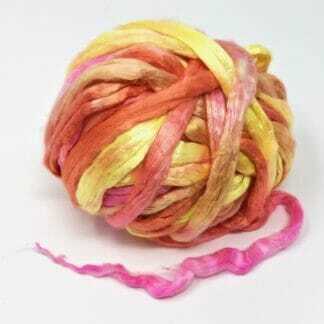 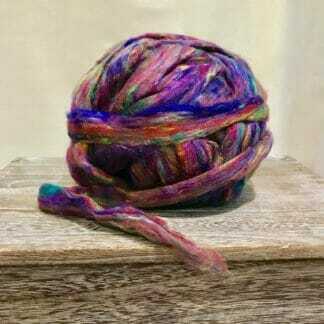 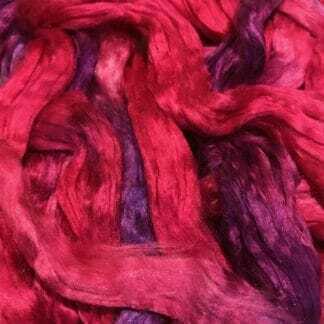 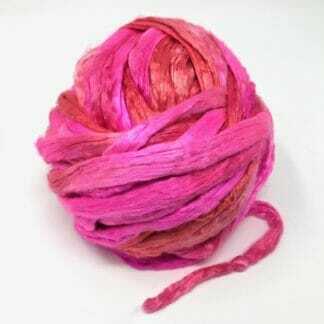 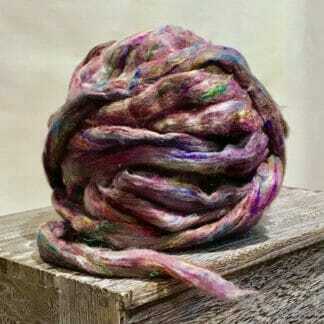 Roving made from Mulberry silk. 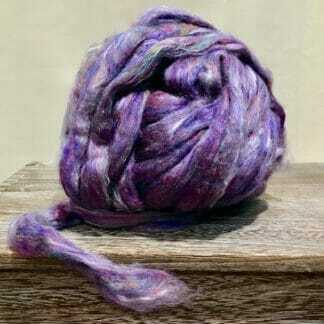 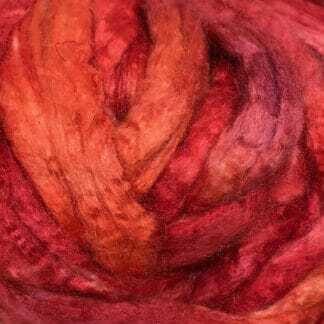 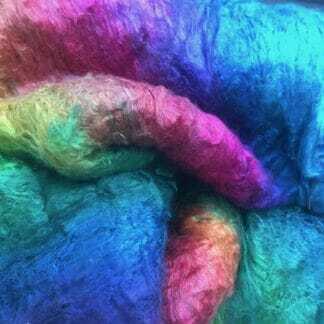 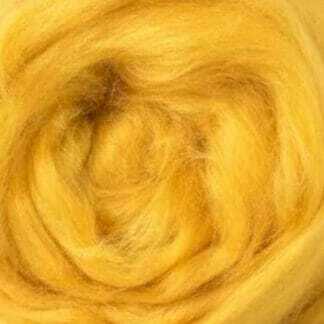 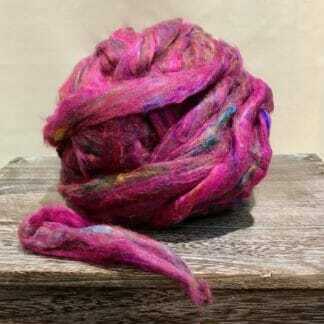 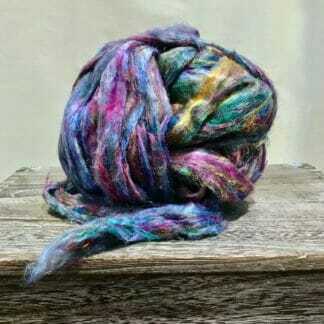 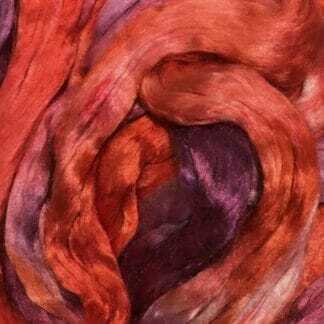 Roving made from Tussah silk. 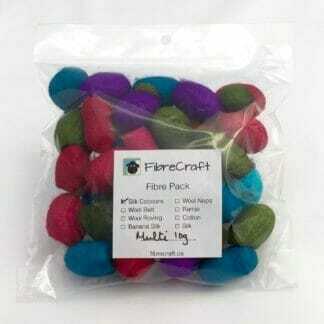 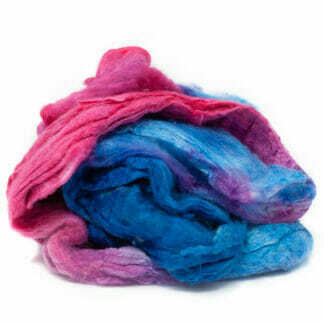 Assorted silk packs are made up of a wide variety of silk, ideal if you’d like to try a bit of everything! 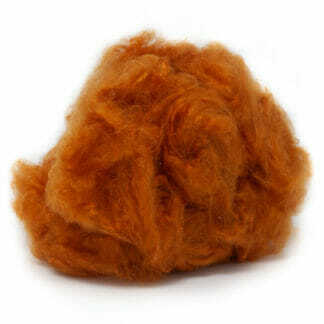 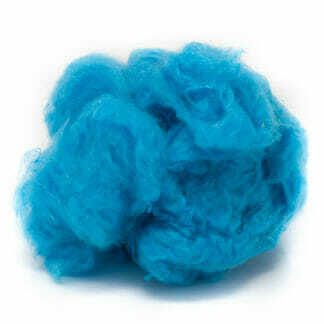 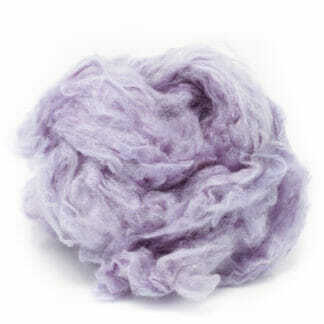 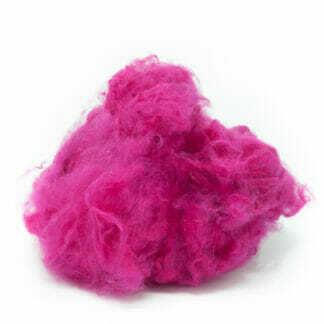 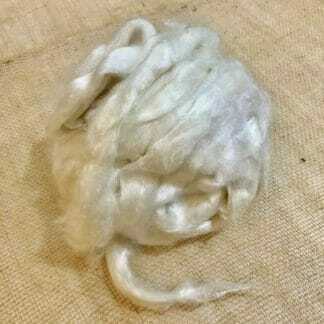 Silk hankies are used mainly in wet-felting and spinning. 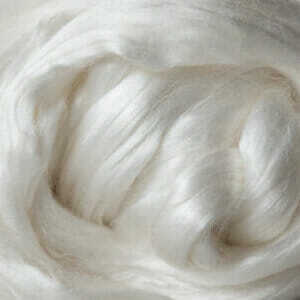 Each layer comes from a single cocoon. 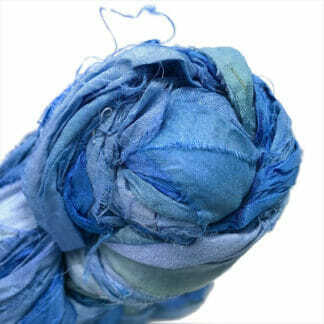 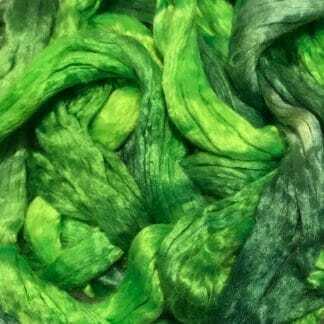 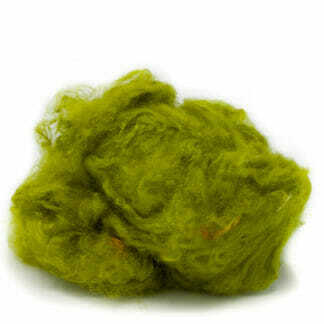 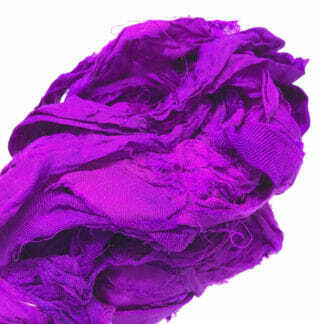 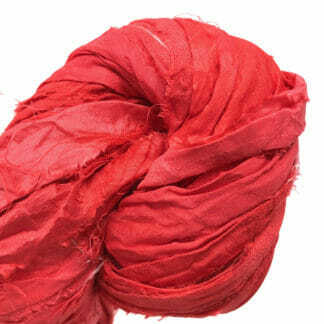 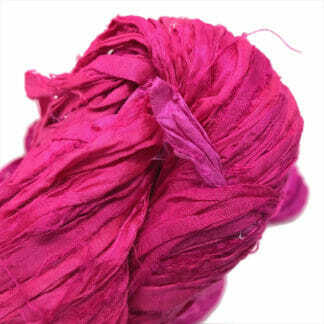 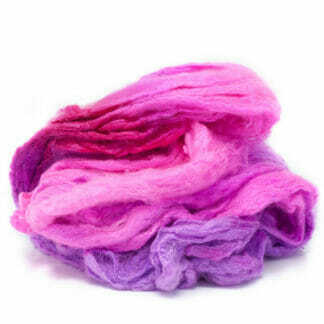 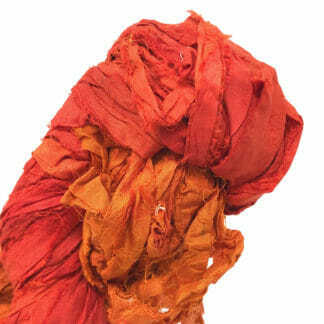 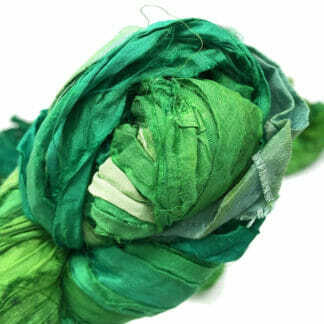 Sari silk is made from recycled sari, and is used mainly in spinning and wet-felting as an embellishment.